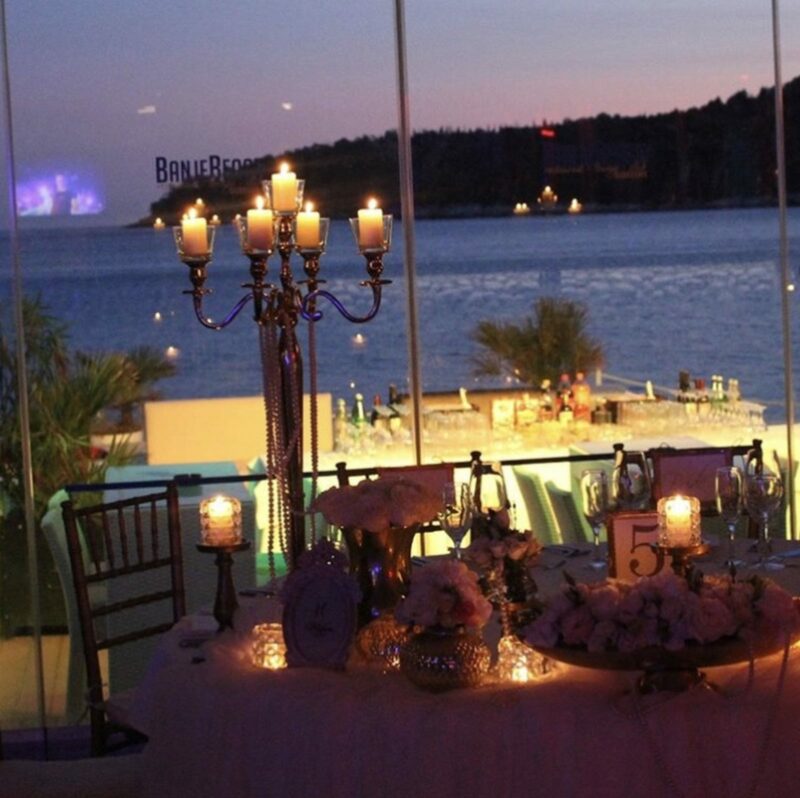 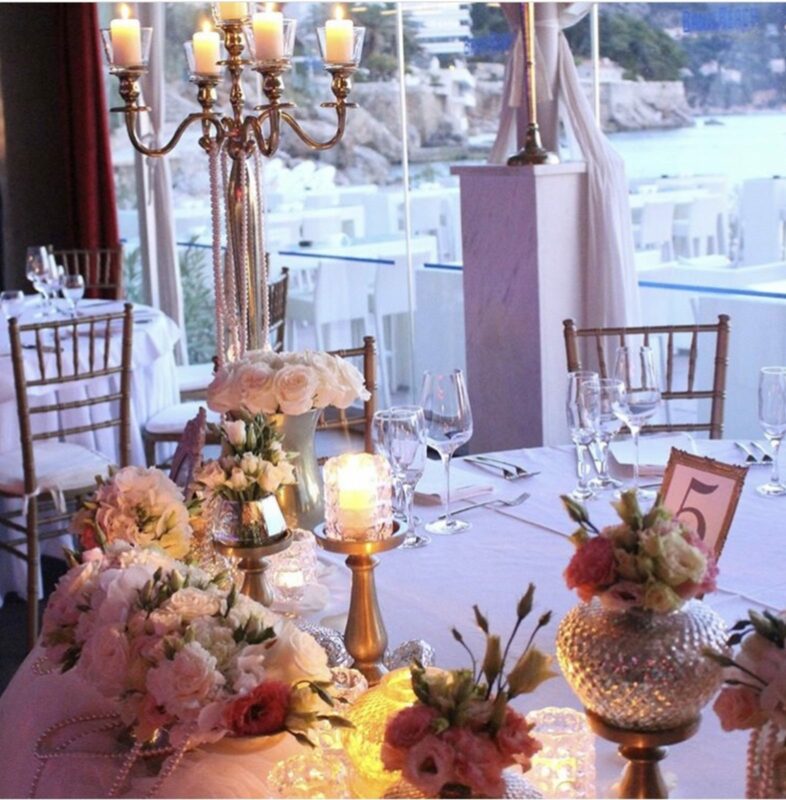 If you are looking for the perfect destination or location for next Event in Dubrovnik, Banje Beach restaurant lounge & club is the perfect choice for you. 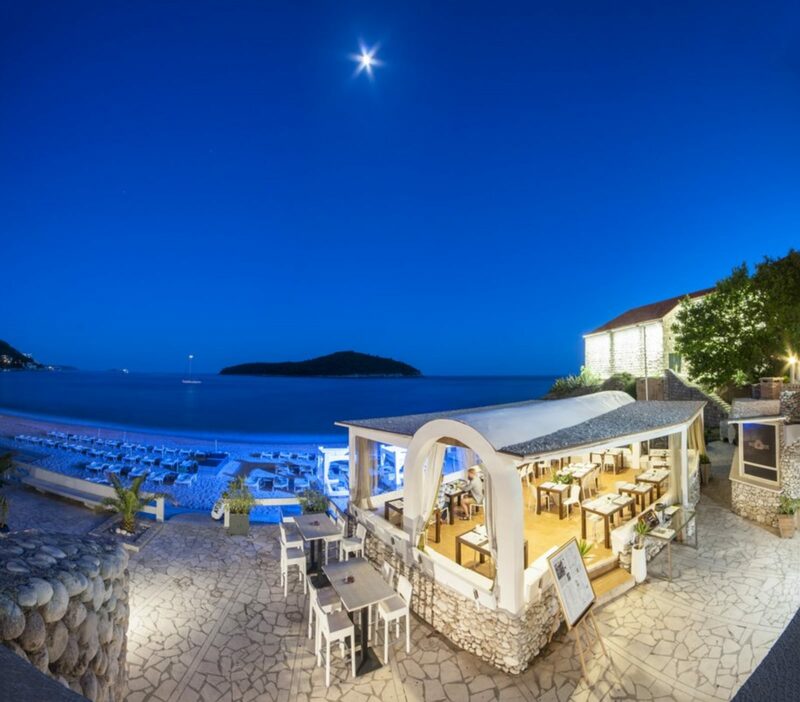 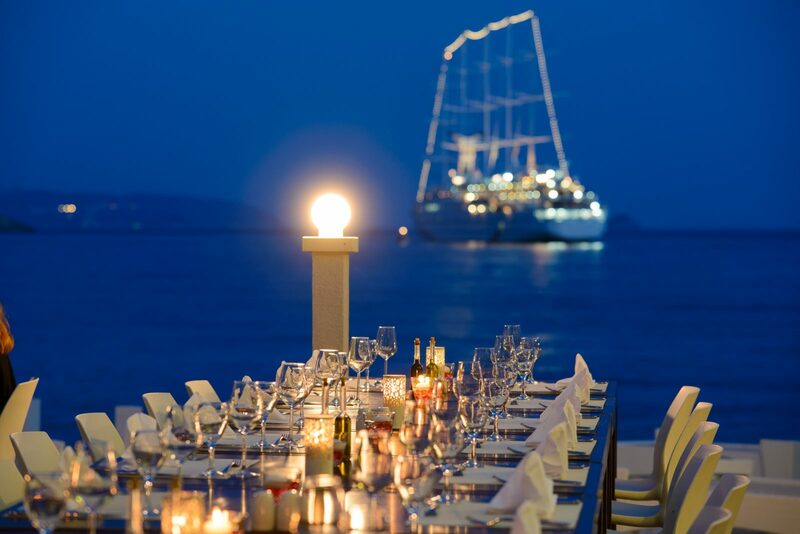 Located in an exclusive part of Dubrovnik, just a few minutes from the entrance to the Old City and with breathtaking view of the island Lokrum and City walls, Banje Beach restaurant lounge & club offers you the memorable experiences followed by professional services. 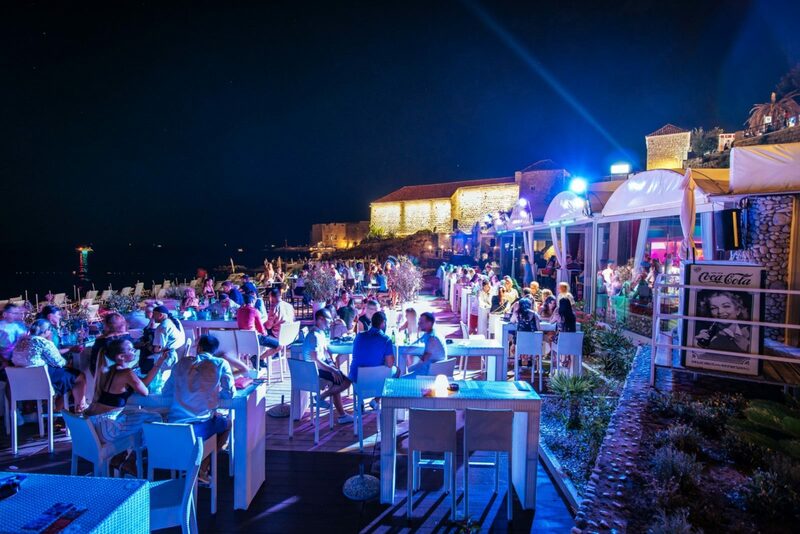 Banje Beach restaurant lounge & club with its perfect combination of external and internal inventory, luxury beach with a VIP area for dinner outdoors, Pop Lounge, and certainly one of the most glamorous nightclubs in Dubrovnik, will be definitely a place where you will be able to combine business and pleasure at the same time. 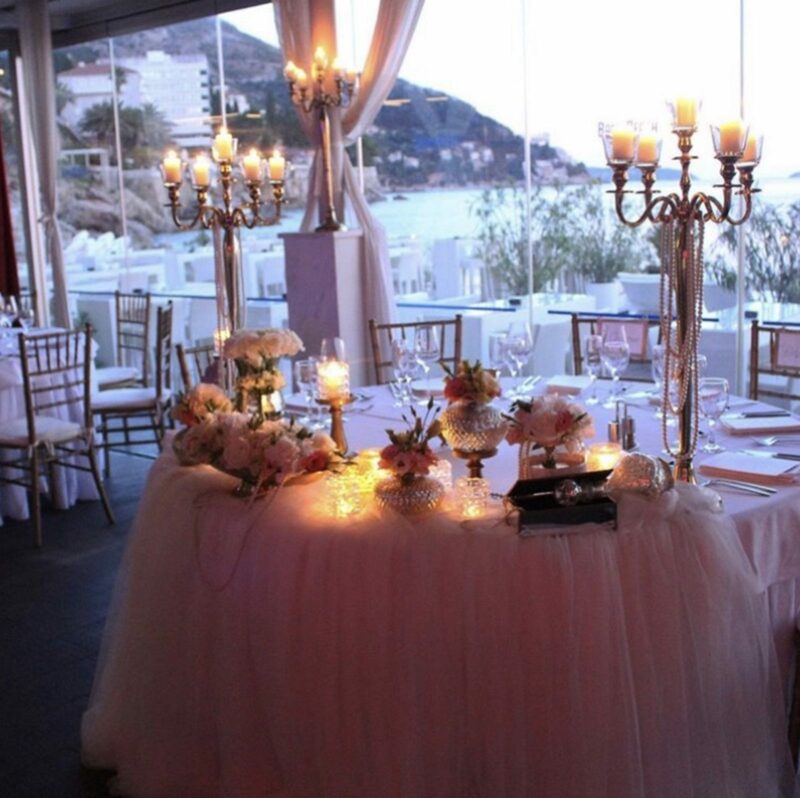 Banje Beach restaurant lounge & club is a unique wedding location. 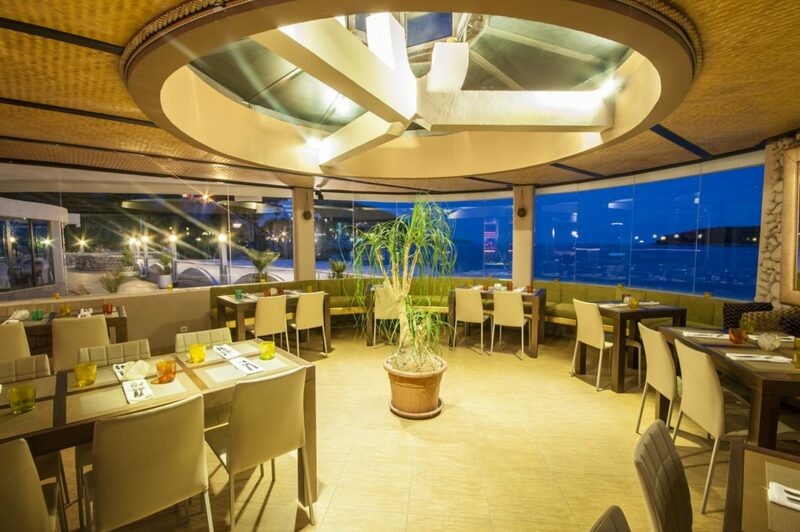 Whether you plan a small intimate wedding or lavish large-scale extravaganza, the Banje Beach restaurant lounge & club will provide the perfect ambiance. 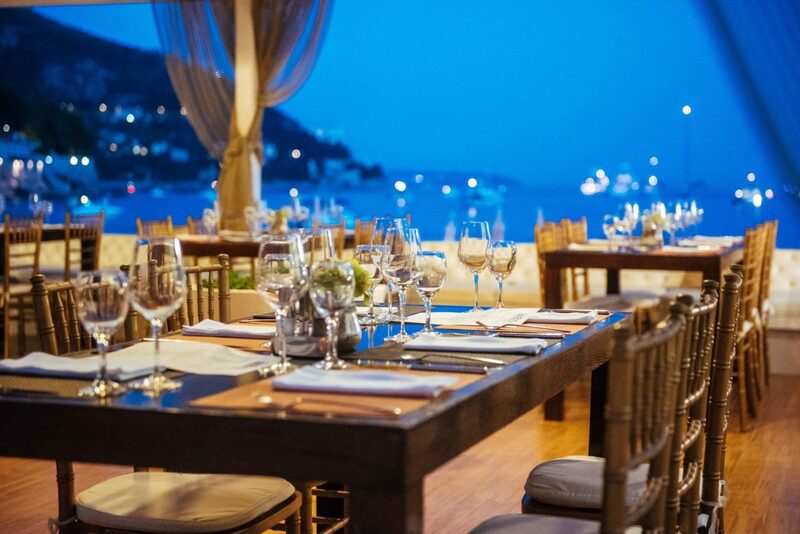 The restaurant seats up to 220 guests inside and our expanded outdoor patio can comfortably accommodate an additional 200 for your wedding ceremony, rehearsal dinner, or reception location. 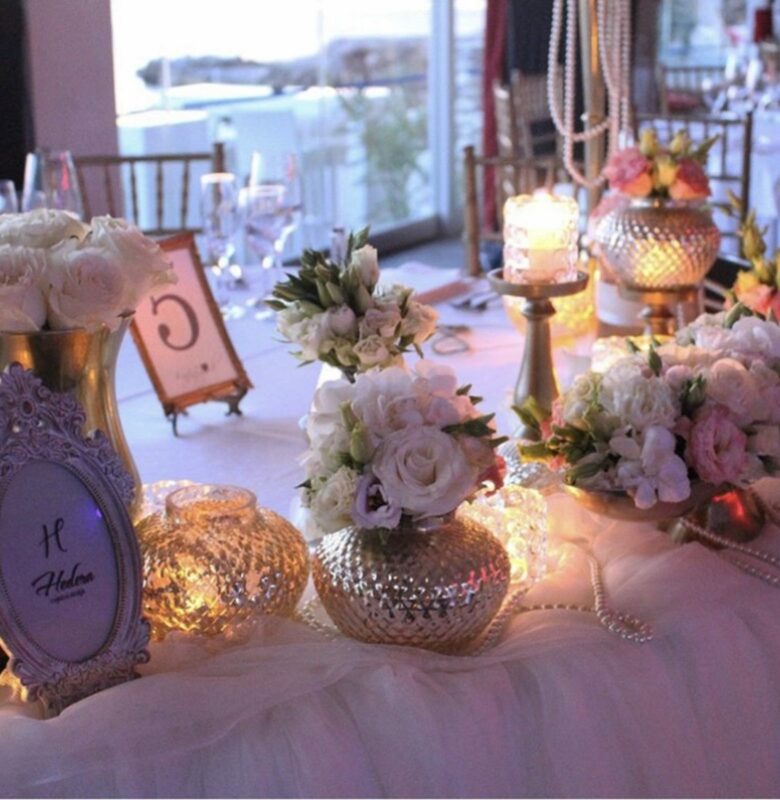 You may work with our professional staff to create the décor and ambiance you envision for your wedding ceremony or reception. 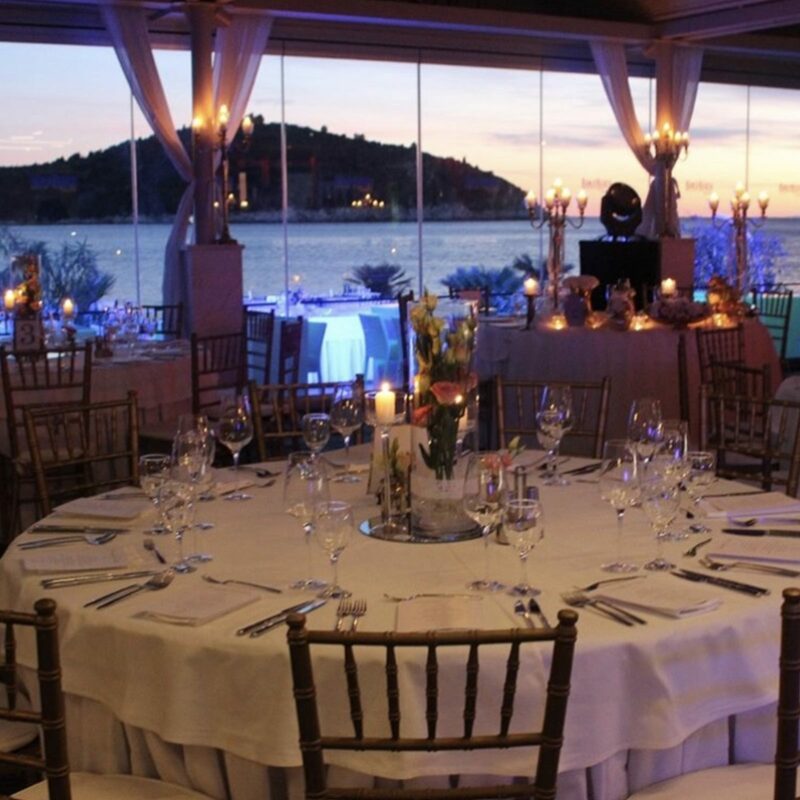 Our Chef will work closely with you to develop a customized menu for your magical day and/or party.